Several months (and several months more) later finds Sarah and I having completed all creative work for this book project I last mentioned. 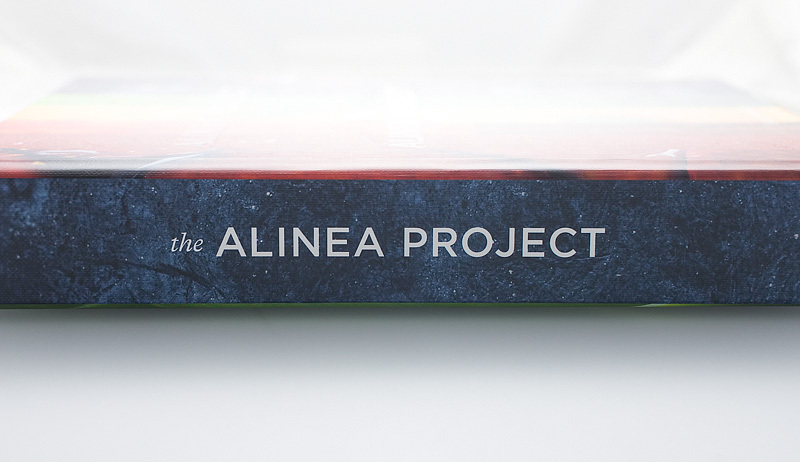 We launched a Kickstarter campaign that was successful enough to cover most of the funding for a print run I wanted to try, and I’ve spent my time since then working on managing the creation and manufacturing of the book itself. We’ve hit a few sluggish points and slowdowns along the way, which I’ll post about on here at a later time. But as of last week, we signed off on our last set of proofs. The books are currently being bound and packaged for shipment from the printing plant in China to Oakland. They should arrive next month, at which point we’ll work on trying to distribute them. During the fund-collecting part of the Kickstarter, a young filmmaker named Dan Addelson contacted Sarah and I. Some of his work reminded me of some of Sarah’s videos for this project; I liked his visual style and his personal approach to his subjects, and we had several chats about the idea of creating a short film that tried to explore some of the aspects of this project I hadn’t felt compelled to write about on this blog. We agreed that one important area to explore was that of Sarah’s perspective and experience of the whole thing. 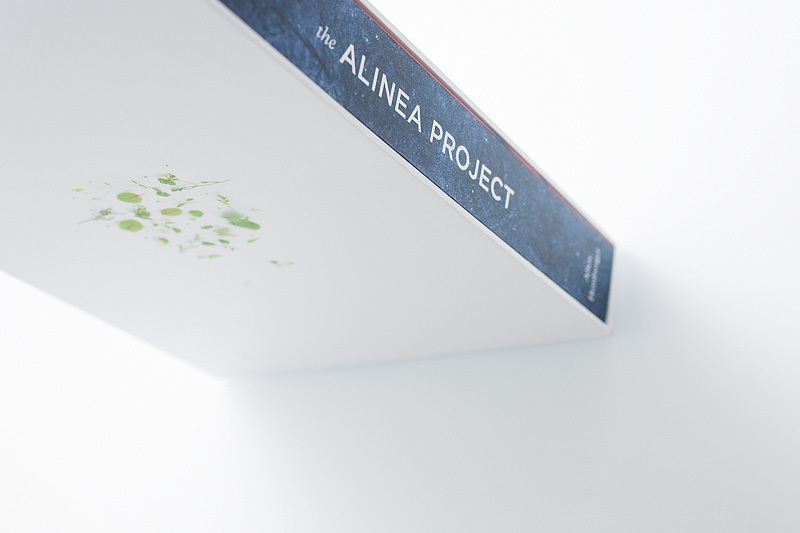 We were first exposed to Alinea during the very early days of dating one another, and this project has lived with us through moving in together, moving countries together, getting engaged to one another, and getting married. I felt strongly about writing about this in my book project, and Dan wanted to explore it with his camera. So we found a weekend that we were all free and interested in dedicating to this, and Dan flew up and stayed with us for a few days. We cooked and talked with one another for the weekend, and by the end of it he had several hours’ worth of footage that he toted back down to LA to try to shape into something coherant and truthful. I think what he came up with was pretty neat. wow! the movie got it’s own blog post. thanks for sharing Allen. It’s cool to hear your candid thoughts on the process. Hah, didn’t see that bar along the bottom because of my Chrome loading bar. Awesome!! Hi Feline! I’ll have a few extra copies to make available once I’ve shipped out everything to Kickstarter backers for the project! I’ll probably be posting those around mid-january or so.